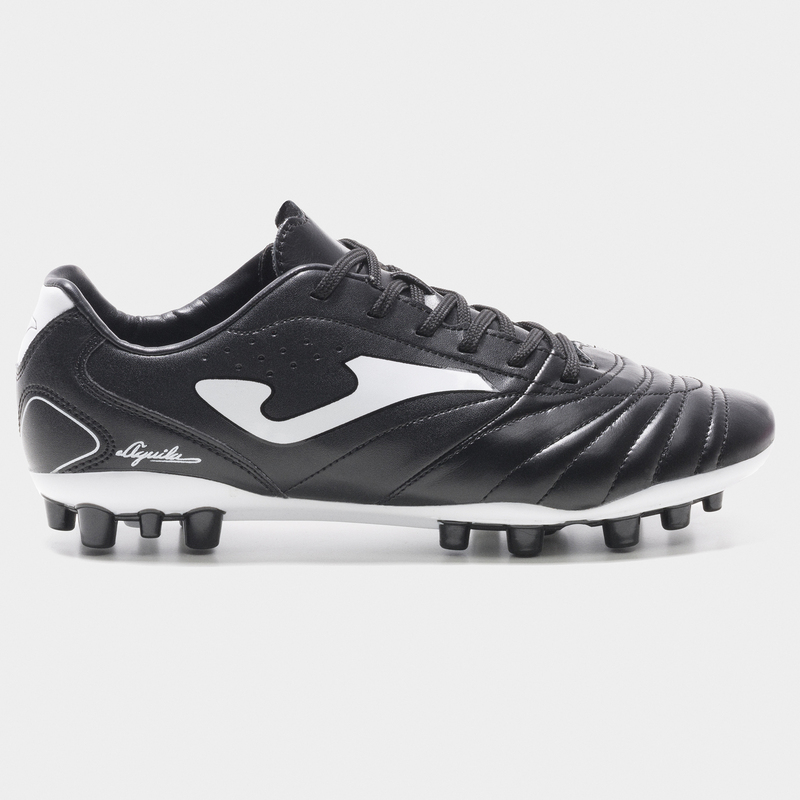 The Águila goal are the most classic Joma boots. 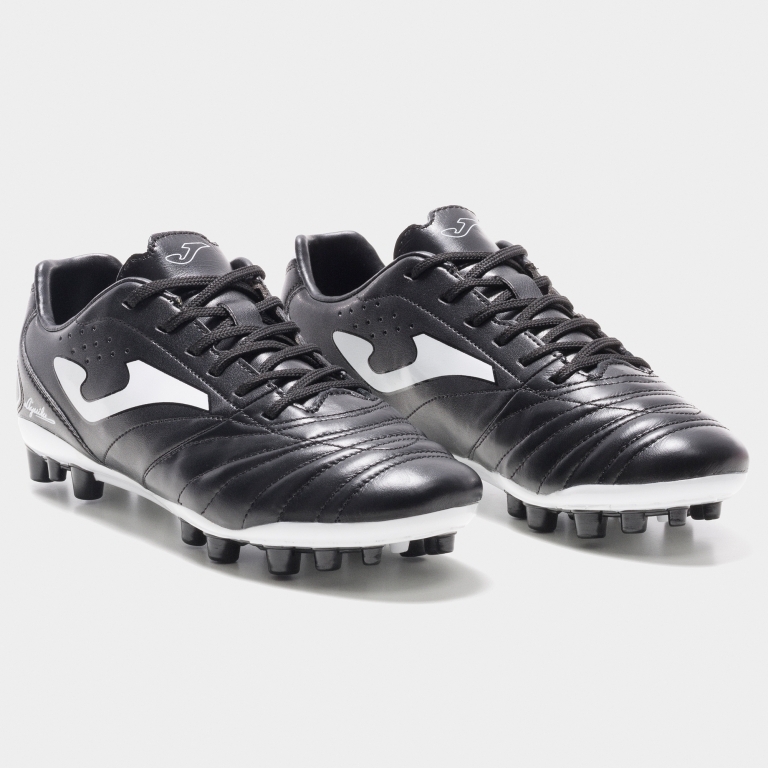 Made of state-of-the-art materials, they continue to be footballers' favourite thanks to, among others things, their waterproof leather. Classic football with the technology of tomorrow. Made of highly breathable, water-resistant lightweight leather - WATER RESISTANT technology. With ONE PIECE technology - sewn in one seamless piece for a better fit and a lighter weight. With M COUNTER technology, which constitutes a counter in the heel to provide greater protection and comfort thanks to its ergonomic shape. Pre-moulded EVA insole that adapts to the shape of the foot. Semi-rigid PVC insole, ensuring that the structure of the studs remains firm throughout the lifespan of the shoe. 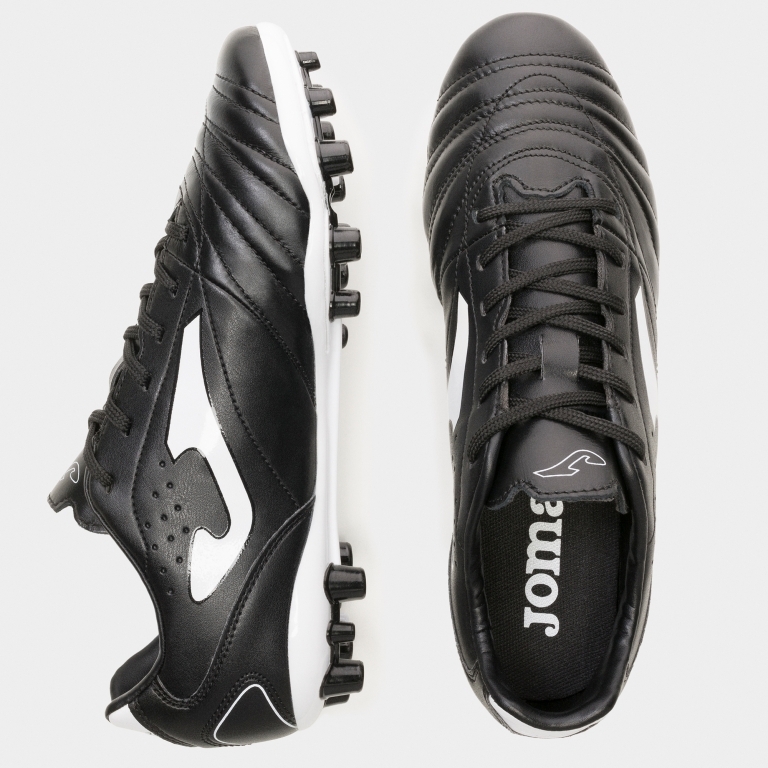 Joma's 23 multi-stud outsole incorporates 2D technology. Developed through different tests in artificial grass fields. 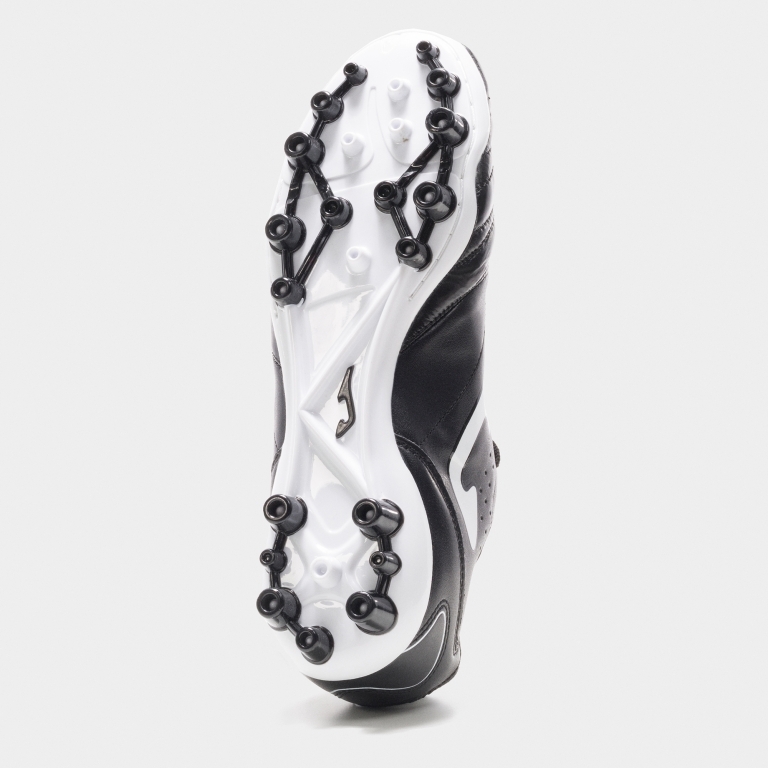 This technology uses PU in two densities to create the studs, in this way achieving greater stability, cushioning and a perfect grip in both dry and wet conditions.